With a total of over 1800 billionaires around the world with a total of 6.84 trillion dollars, there are many new entries to the list of billionaire ranks. Amongst those, there are few notable names who have made to this list in 2016. 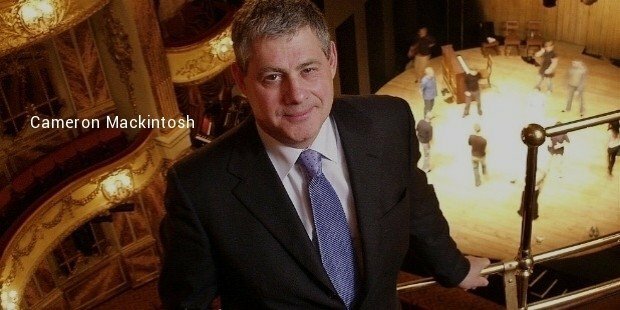 Comes from a musician’s family Cameron Mackintosh come by his profession naturally. When his friends went off to college for studies Cameron started his first ($30/week) job as a stagehand and theater cleaner and later went on to produce various hits. 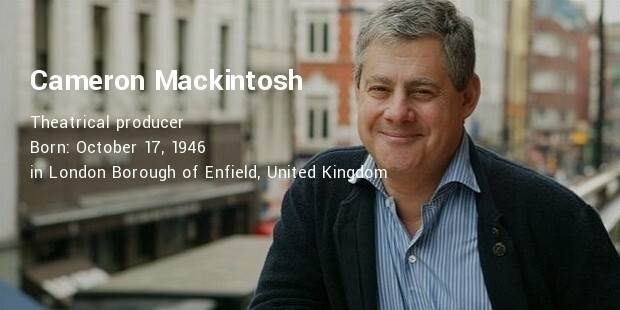 Ranked #1476 in the 2016 billionaire’s list as a new entry, Cameron Mackintosh has a net worth of $1.19 billion. 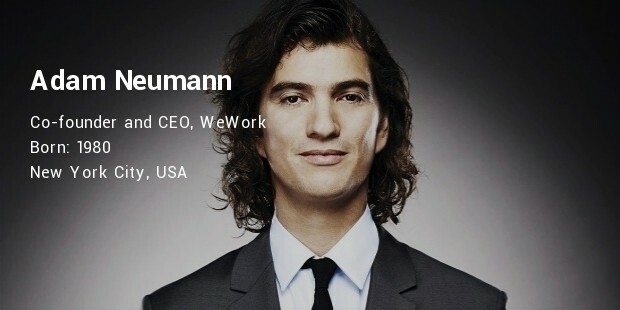 Adam Neumann the CEO of WeWork turned communal work spaces renting from as low as $45/month to $10 billion today. Launched in 2010 company was able to successfully raise funds from various investors and currently has a presence in the U.S., Israel, Canada and now expanding towards Europe. With a total worth of $1.5 billion, Neumann is a new entry to the billionaire’s list ranking at #1198. 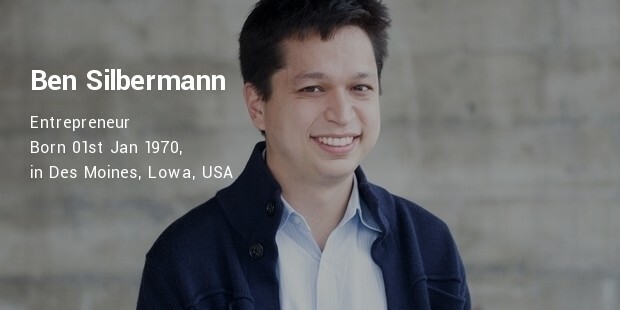 The co-founder and owner of Pinterest, Ben Silbermann used to collect and pin dried insects to his cardboard. Silbermann struck the idea of a virtual board of collectors (Pinterest) while he was working with google. With more than 100 million users and a value of $11 billion, Pinterest’s co-founder was pushed as a new entry to the Billionaire’s list in 2016 ranking at #1121. Silbermann reported having a net worth of $1.57 billion. 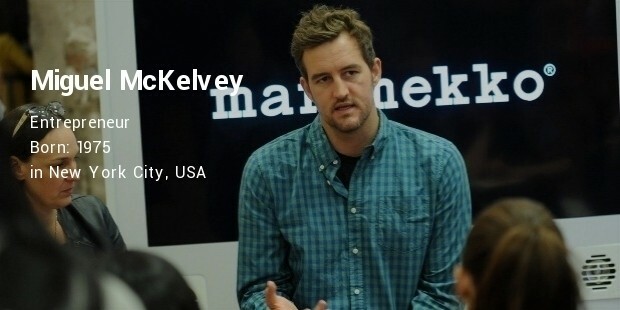 The CCO and the co-founder of the Pinterest, Evan Sharp started this as a side project work. Later he left his job and helped in the design and engineering of the site. Pinterest was able to raise $550 million from various investors. The company generates its sales from advertising. 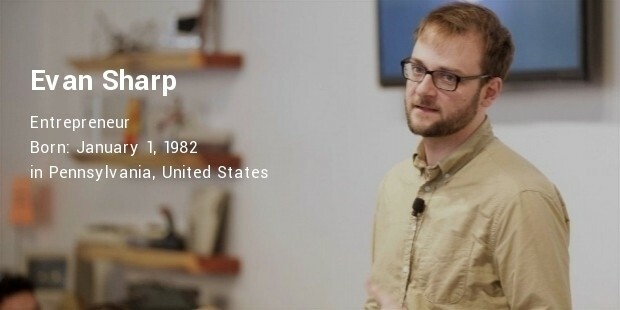 With Pinterest’s growth over the years, Evan Sharp was able to make to the 2016 billionaire’s list at a spot rank #1694 with a net worth of $1.05 billion. The billionaire’s list comes from 67 different countries and territories. More than 30% of the billionaire’s featuring the list are from the U.S. and 15% of the list from the mainland China. Both these followed by Germany and Russia. The list also has 11 number less than the last year and a total of $540 million less in total.